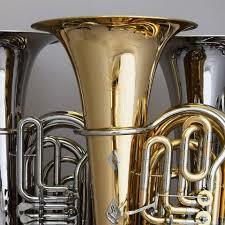 Join us for a free concert featuring tuba music performed by Daniel Burdick, Brian Gray, Greg Moore, and Gary Viebranz. Presented by Edinboro University Chamber Players, Erie County Public Library, and the Friends of the Erie County Public Library. This event it free and open to the public, an no registration is required.